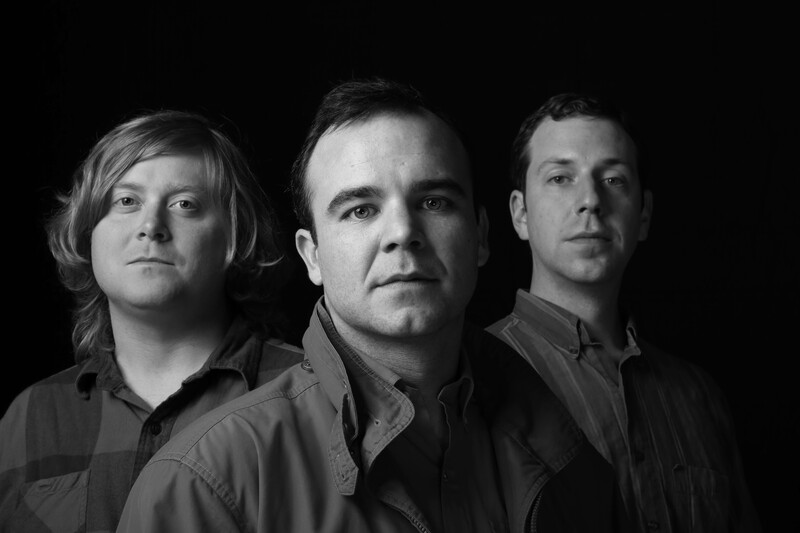 Just Announced Madison Concert + Win Tickets Before You Can Buy: Future Islands, 3.27.14 | True Endeavors Presents: music, tours, tickets, mp3 downloads, concert pictures, videos, Madison WI. this is going to be another great show! You got ’em, Megan! Check your e-mail for details!